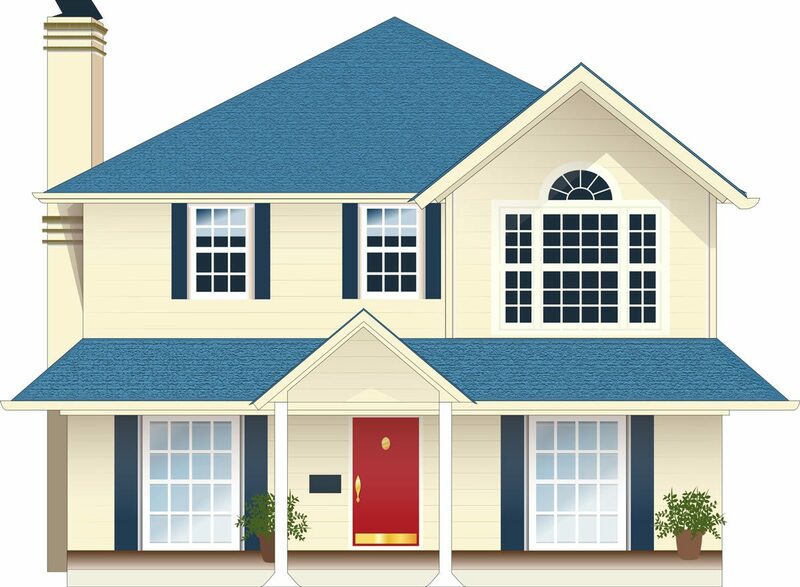 Home » How to estimate property value? 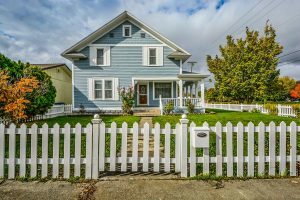 Posted on September 26, 2018 October 1, 2018 by Eleanor P.
Are you in the market for a new house? Or do you just want to invest your money? As you probably know, equity is a good choice – but you want to play it smart. When you’re buying a house or any other property, it’s extremely important to have your facts straight. That’s why you want to know how to estimate property value, after all. While this is not an extra accurate assessment, it helps, because you gain the general idea of the amount of money you’ll be spending. So scroll down, and get our hot tips on estimating the value of a property all on your own! And if you’re looking for a moving company to relocate you to your newly bought house, check out Moving Kings Van Lines FL! So, you’ve decided to learn all about property value? That’s great! You can’t really go into the real estate game without having your basics in order. Buying property is not a small investment – so you definitely don’t want to go into this without the prerequisite knowledge. So, should you invest in real estate, and what is the property value actually? While there are a few different ways you can value a piece of property, we won’t bore you with all of it. 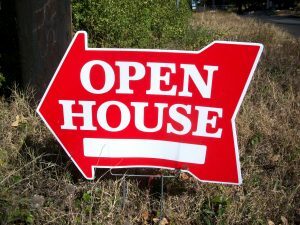 We’re here to tell you only what you really need to know for the real estate market. So, the kind of valuation we’re talking about here is the market value of a property. Well, what exactly is the market value? Most basically speaking, the market value is the amount of money the seller of a property thinks it’s worth. Bear in mind though, this isn’t the final market price of the property. This is just what the current owner would like to sell the property for, on the real estate market. Though this isn’t the final price, it’s got a big influence on it. Most of the times, logically, the buyer will value a property at less than the seller – it’s in his interest, after all. So how do I estimate the real value of a property? Don’t worry, we know what you’re really interested in – how do you estimate if a property is worth its listed price? After all, you want to do all of your due diligence if you’re investing money into real estate. No matter how much money you’ve got at your disposal, it’s not like you want to go throwing it away. First of all, let’s talk about the external characteristics of the property you want to evaluate. And yeah, ‘external characteristics’ is a bit wordy – just remember, this is basically all relevant information about the exterior of the property. Whether you’re buying a house in Orlando, or a beach property near Miami, you’ll be looking at the same sort of information. So, what sort of information is this? Well, first of all, we’ve got what’s popularly known as curb appeal. Simply put, this is an estimate of the attractiveness of a piece of property when seen in normal conditions from the street. Or rather, from the curb – which is where the name comes from. Really, it’s a subjective value – but obviously, curb appeal increases with external decorations, careful landscaping, etc. A well-maintained exterior will increase curb appeal! Apart from that, you’ll have to consider the size of the lot the property is based on. Also, think about the general quality of the surrounding area. Is there proper pavement, a wide sidewalk? And let’s not forget the utilities – sewage, electricity, water systems; all of these have to be taken into account. And it’s important to know what kind of property you’re examining when you estimate property value. Looking for a good market for apartment buildings isn’t the same as looking for top cities for families in Florida. Okay, now we can move onto the internal data you’ll use to estimate property value. You can probably already see where this is going. Seeing as we’ve examined the exterior of the property, now we’re moving onto the interior. So, what are some of the important interior factors that you’ll be thinking of? Well, first of all, we’ve got the most obvious one – the size and number of rooms. Really, we believe we needn’t mention just how much the size of a property increases its value. Next up, the number of rooms and the way that they’re arranged is also very important. Real estate pros will also take great care to examine the construction quality of a property. Needless to say, you probably won’t be able to do this one on your own – we recommend letting construction experts have a look. But yeah, a poorly built house obviously isn’t something you want to invest your money in. Also, check out what kind of heating the property has, and the condition of the appliances inside. 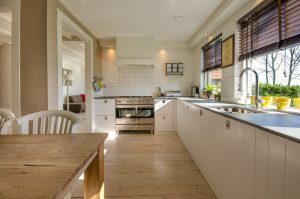 The state of your property’s interior is crucial for the property value! Speaking of which, you should familiarize yourself with another important term – the pride of ownership. Basically, this represents how much the current owner has invested in the property. If you see a house with major renovations or improvements, this will really increase its property value. But be careful – we’re not just talking about money investments. Pride of ownership also represents the day to day maintenance – everything from clean gutters to mowed lawns. Apart from the characteristics of the property itself, you’ll need to consider the market supply and demand as well. How fast is property in the general area selling? Are there more buyers than sellers? All of this is important if you want to estimate property value accurately. You’ll have to pay attention to the state of the local real estate market!